Presented by Chicago Film Archives and Northwest Chicago Film Society…. Home movies provide invaluable records of our families and our communities: they document vanished storefronts, questionable fashions, adorable pets, long-departed loved ones, and neighborhoods-in-transition. Many Chicagoans still possess these old reels, passed down from generation to generation, but lack the projection equipment to view them properly and safely. 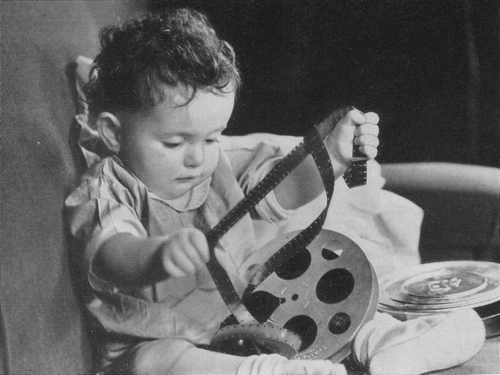 That’s where Home Movie Day comes in: you bring the films, and we inspect them, project them, and offer tips on storage, preservation, and video transfer–all free of charge. And best of all, you get to watch them with an enthusiastic audience, equally hungry for local history. PLUS live musical accompaniment by silent film pianist extraordinaire, David Drazin! 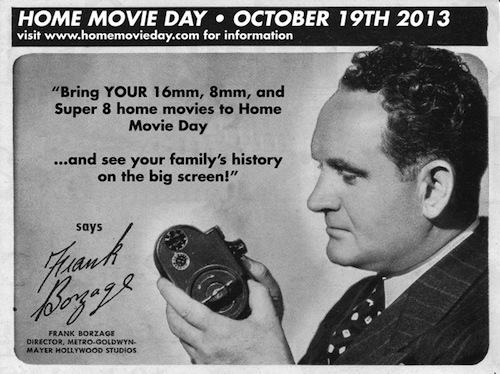 All Chicagoans are encouraged to attend and participate in Home Movie Day. This year’s edition will also spotlight two special neighborhoods: Bronzeville and Ravenswood. Unique home movies will resurrect the rich history of Bronzeville’s storied performance hall The Forum and offer glimpses of surprisingly dangerous boyhood diversions along the Chicago River, circa 1970. Watch out, too, for the home movies of Olympic champion Ralph Metcalfe. The event is from 11AM-3PM, with the curated program of Bronzeville & Ravenswood Manor (plus surprises!) films from 2-3PM. My home movies are very personal. Why would I want to watch them with a bunch of voyeuers? Parking:Public parking is conveniently located one block north of the Museum at Clark and LaSalle Streets.